Regardless of whether a data center estate is in-house, in a colocation facility or delivers cloud services to customers, the focus is on resource optimization, and where better to realize improved efficiency and lower costs than with data center assets. The data center is an integral business asset itself that, when optimized, could provide the competitive advantage that organizations need. 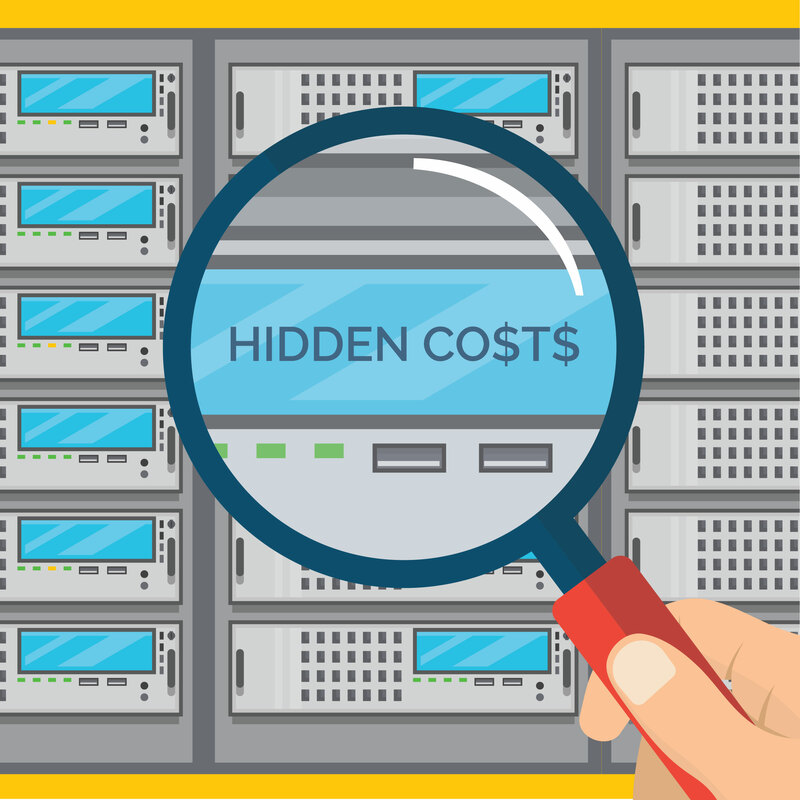 In contrast, an inefficient data center drains resources and budgets, which in turn could cost the business’s bottom line and its customers through more expensive services. Keeping track of initial upfront costs is relatively straightforward but the data center is a dynamic environment. Nothing stays the same for long and every upgrade, repair and service – no matter how small – adds to overall running costs. And there are other hidden costs to consider. Data centers could be operating at unnecessarily low temperatures, especially if facilities only have aggregate temperature readings at their disposal. This could cost the company significantly when it could be running a more efficient facility instead. Asset lifecycle management is one of the quickest ways to deliver cost savings in the data center. Monitoring assets from the loading bay through to end of life in real-time enables organizations to measure and track the data center like any other business process, keeping costs in-check and ensuring financial sustainability. Given that worldwide IT spending is expected to reach $1.1 trillion globally by 2020 (IDC), senior executives need to be able to monitor a dynamic data center environment and have full visibility into the lifecycle of valuable assets, wherever they may be, to control costs. Instead of relying on time-consuming and often inaccurate manual audits, real-time data center asset management systems store detailed device information including exact locations, specifications, purchase and maintenance history and dependencies for in-depth reporting. Furthermore, with stricter data protection laws coming into force across the world, organizations cannot afford to lack information about their data center assets. Out of date or inaccurate audit data could easily cause compliance issues and cost businesses a lot more than just the time wasted physically checking assets. Is that worth the risk? What does the ideal picture look like? When equipment is optimally utilized, expensive over provisioning is eliminated. In addition, a company can identify extra capacity to avoid buying new compute power, thus having the potential to save significant amounts in unnecessary capital expenditure. Real-time environmental monitoring provides accurate information about a facility’s performance and can help detect leakages and overheating before they become major issues. If these go undetected they could cause a domino effect that leads to costly downtime – up to $17,244 a minute according to a recent report from the Ponemon Institute! Environmental monitoring also enables data center managers to raise operating temperatures with confidence, resulting in lower PUE and significant energy savings. Is old data costing you millions of dollars? Gain competitive advantage using real-time data to provide full visibility of your most important data asset – the data center. RF Code’s CenterScape has proven time and again to deliver accurate, granular real-time intelligence that is transformative for organizations. It is the best way for senior executives to track and exploit their investments in order to expand and support growth. Find out more about how RF Code’s real-time data center solutions can help your business cut costs and improve efficiency by scheduling a consultation.